Home›Movie Reviews›All Things Must Pass - The Long Awaited Tower Records Documentary! All Things Must Pass - The Long Awaited Tower Records Documentary! 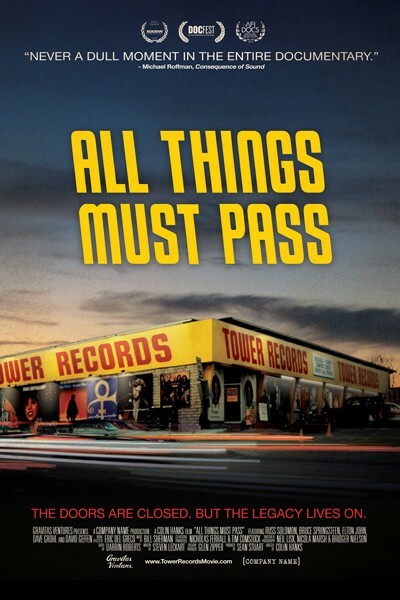 All Things Must Pass, directed by Colin Hanks, is the true story of the Tower Records music empire, from its early origins as a family owned and operated store, to its worldwide rise as an international brand, and its subsequent downfall. 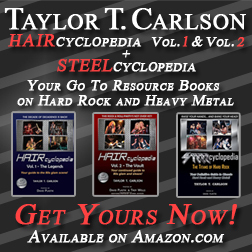 Throughout the documentary a number of interviewees are featured, including Tower Records founder Russ Solomon and various other people in executive positions with the company, as well as music personalities including Bruce Springsteen, Elton John, and Dave Grohl. Rare images and archival footage help bring the story to life. As a former Tower Records employee during the final year in business, I was especially eager to find out more about this company that had been so strong a presence in the music industry, only to fade away a few short years ago despite mass profits over the course of their decades in business. The answers to the companies rise in popularity and recognition as a worldwide brand and their subsequent fall and closure are not as black and white as one might think at first glance. All Things Must Pass does a great job looking into the inner workings of this legendary music empire. All Things Must Pass, directed by Colin Hanks, is the long-awaited Tower Records documentary. The personalities assembled and interviewed for the film are one of the greatest assets present. It is great to hear from Russ Solomon directly, as well as many of the others who had risen from in-store positions to executive management roles, as well as the music industry celebrities. Hearing from legendary musicians like Elton John and Dave Grohl, and about how Tower was one of their favorite stores, definitely helps to lend some credibility to the story, and not have it coming off as a dull and mundane story. What few faults are present are ultimately negligible; there may be a few things you wish were explored in more detail, but this is a minor fault. Rare archival footage and content helps to further paint a picture. This was a small, family owned record shop that became a worldwide phenomenon, only to crash and burn as so many other big businesses have in the harsh economic times of recent years (I am not going to spoil any major details in these regards because I want people to see the movie, but the company’s fall is not just as simple as “The Internet.”) The footage in the documentary comes from varying sources, so the quality differs throughout, though all newly filmed interview footage looks great. 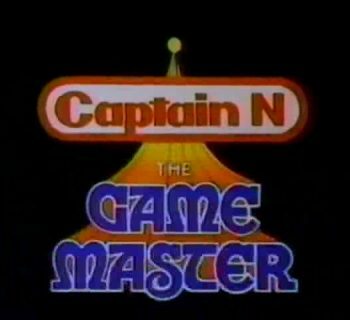 Additional bonus segments are included on the discs, adding quite a bit of additional content that did not make it into the documentary itself, and these are not to be overlooked either. If you were a fan of Tower Records, this documentary is essential viewing and will help to give some insight into one of the greatest record stores the world has known, especially considering record stores are essentially becoming a thing of America’s past. This documentary comes highly recommended! DISCLAIMER: All images in this review are the property of their respective copyright holders. For promotional use only. All rights reserved. 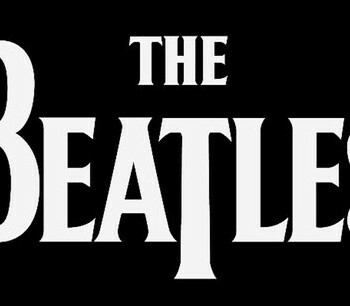 Beatles - A Look at the Solo Debuts from Each Member of the Fab Four! 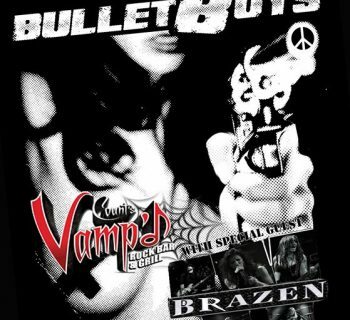 BulletBoys 2/25/17 - For the Love of Kissin' Kitty @ Vamp'd! The Legend of Zelda - A Look Back at Nintendo's 1989 Animated Series! Queen On Air - The Band's BBC Sessions Brought Together!